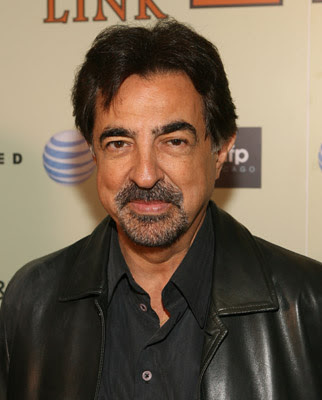 CRIMINAL MINDS star, Joe Mantegna, will be hosting ACT TODAY's (Autism Care and Treatment Today) 5th Annual Charity Golf Classic on Monday, September 12, 2011 presented by the Center for Autism and Related Disorders. The Event will be held at the North Ranch Country Club in Westlake Village, California. Joe, who plays FBI profiler, David Rossi, on CRIMINAL MINDS, is the father of an autistic daughter and has been a long-time activist raising funds and awareness of autism.